Today, on this first annual Netlabel Day, I’m happy to announce that Tha Silent Partner returns with the latest edition of his brilliant SIX ONNA 7 fortyFive series! Six more tasty morsels that are likely to get your head nodding. 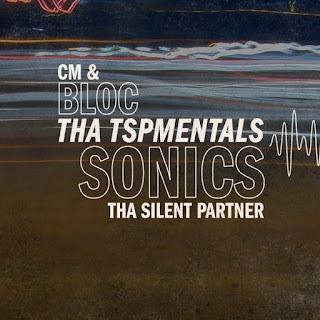 I can’t thanks TSP enough for his continued support of blocSonic by regularly dropping fresh gems through us. Thanks for helping us celebrate Netlabel Day!